When a friend started sharing with me an idea about a women’s ministry that is impulsive and creative, I jumped in. Of course, I volunteered to help with communications. We set up a Slack account because it is secure. When I sat down with other women in the group, I was encouraged by their response to having an online community. Slack is different than texting. When you send a group text, and a person responds, every person on that text gets continual notification for hours or as long as the conversation endures. It takes more time to open a new text and rewrite a response or to share the activity you shared with others on a new text. Slack cuts out all the work. You can have it on your phone and treat it like a text, or you can use it on your desktop and get notifications there. 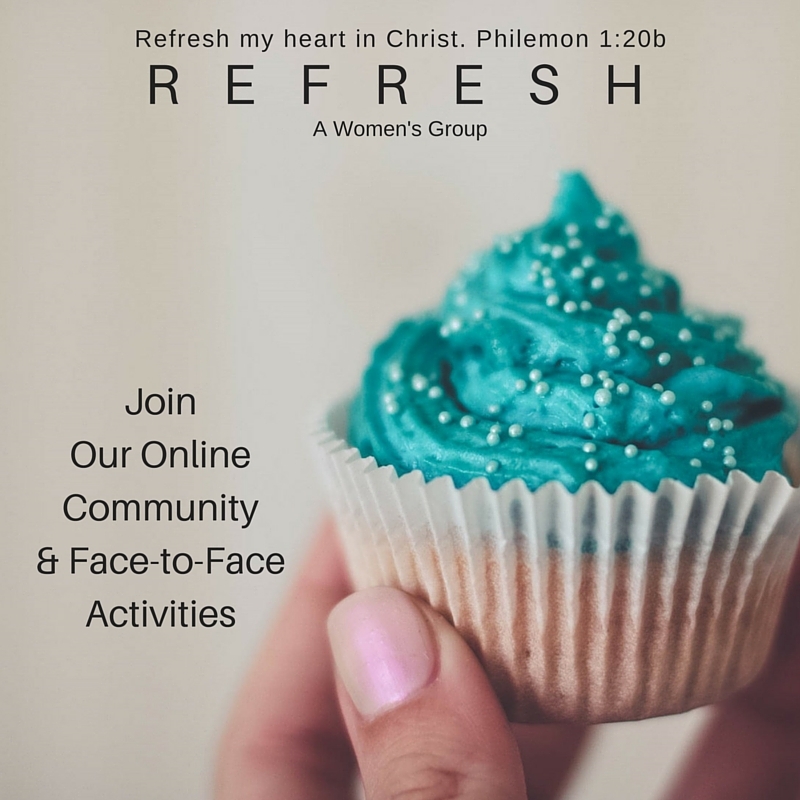 This kind of community is what every busy woman needs so they can experience good fellowship even if they can’t make every activity. So if you live in the quad-city area, email me. If you have questions with how this works, I would be happy to explain it (if your intentions were to start a similar kind of group in your town). It’s ideal as a para-church ministry.